Coming into the 2018 racing season, we will be watching the following horses we raised. We look forward to breaking the 2 million dollar mark [currently just over $1.9million in earnings ] from the thoroughbreds raised at White House Stables for the many owners that have purchased horses from us over the years. We have syndicated a couple of them so hope to share the fun with some new & old owners. If you would like to get involved in owning a part of a race horse, contact me and I’ll be happy to share the ins and outs with you. If you like beating the odds, our horses are a great place to start! watch this spot for updates! Since 2004 our small scale operation has produced some BIG results. in the money in 49% of starts. Mona[Cypress Park] and Heather[ Exorbitant], our 2 yearling Second In Command fillies, playing hard in the round pen on a very wet day in January. As the 2015 racing season drew to a close we are proud to report that all our older runners were winners, and all our 2 yr olds made at least 1 start. Stanz In Command was named champion 2yr old. Stakes winners were Hollywood Miss and Stanz In Command and Timber King was Stakes placed. 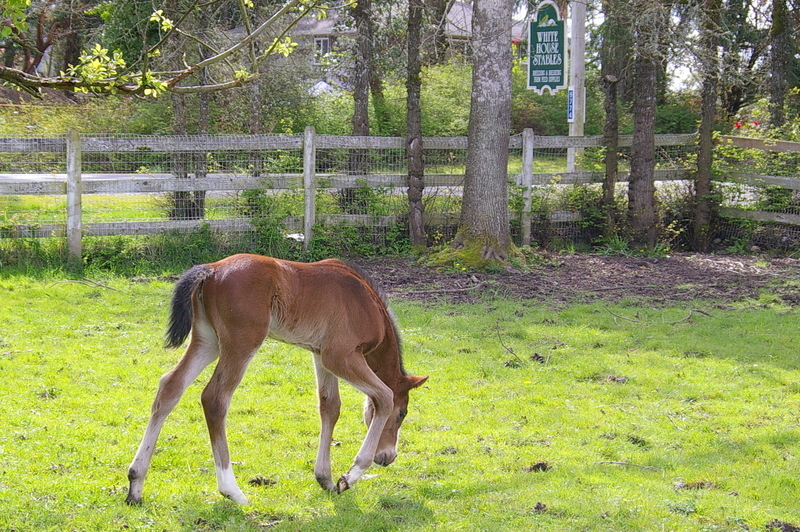 meaning foal watch is finished for this year. This year has been much more exciting for us due to all the fabulous photographers posting pictures almost daily on their facebook pages of spring training mornings at Hastings. We would scan the pictures and share when we found our babies. 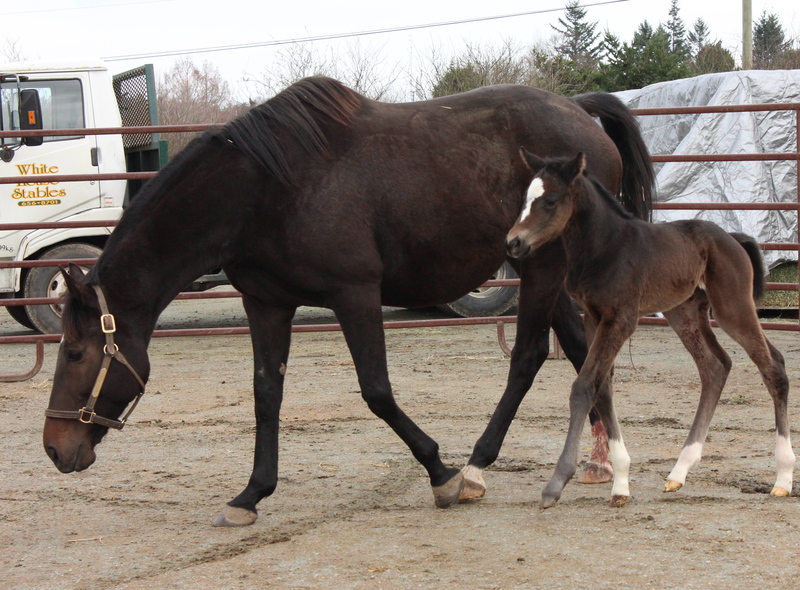 Check out our facebook page, White house stables farm. I’m finding it easier to post regular updates there. 3 of our 2 yr old crop captured in this picture by Lisa Thompson, thank you! 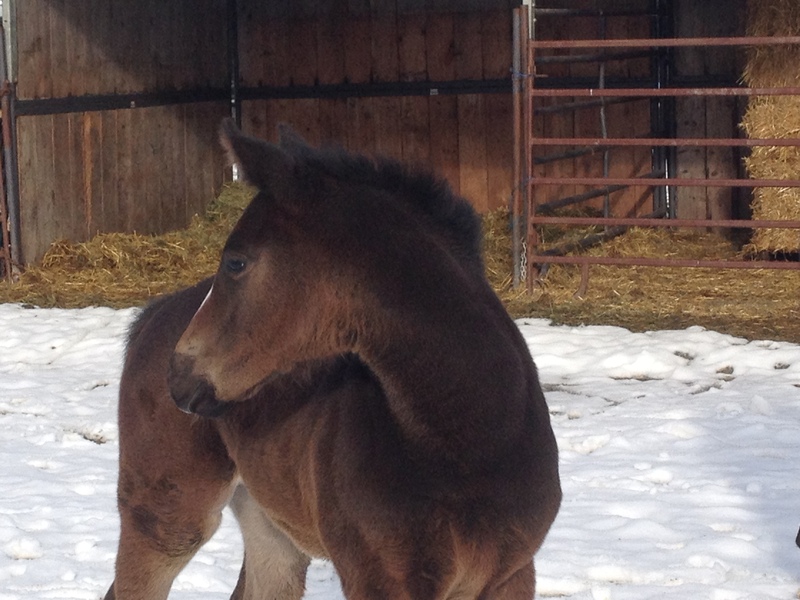 2015 has got under way and Serengeti foaled, a colt this time, on Feb 2nd again!!!! A full brother to Stanley & Sarah, we’ve called him Sunny. The other mares are all pregnant and we are losing sleep keeping a wary eye on them, though no one looks imminent, you never know, and missing a foaling is not an option. Serengeti reinforced that as her foaling started wrongly but we were quickly able to get it on the right track, we hate to think what would have resulted had we not been there! 2014 was a great year for White House bred runners and we are full of anticipation for all the young horses that will be out there this year as well as all the old stalwarts. Golden Ration, 9 this year, Herbie D, Hello Frankie, Hollywood Miss, Andallthatitmeans, Jaques Pot, and the as yet unraced Charming Silver, Secretarian, Timber King, Stanz In Command, Leading Lady, Holly Hollywood and Supernova Sally… that is a lot of horses to be excited about for us, from such a small operation!!! The quality of Second In Commands runners, winning stakes and allowance races in Toronto, California and Arizona as well as locally, have left me with an easy decision as to who to breed to this year. Herbie D swept all the awards at the year end including Horse of the Year in BC and Horse of the meet in Seattle at Emerald Downs. 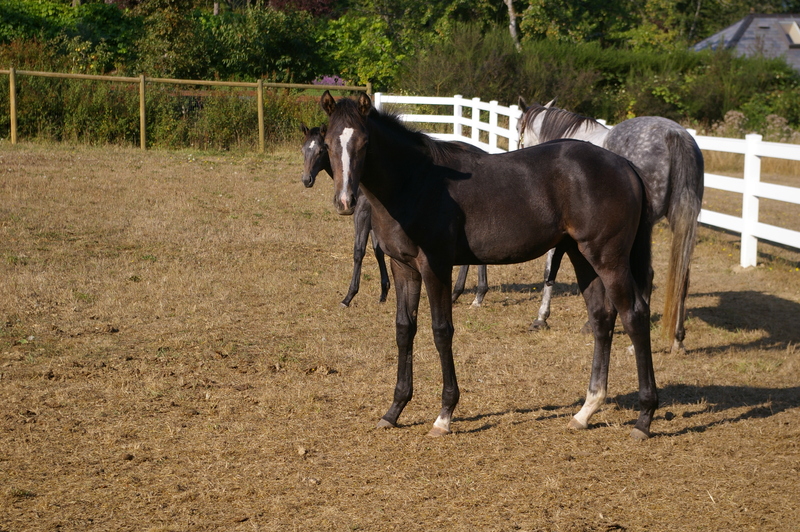 wow….. His brother is a real fire cracker with a big personality, we can’t wait to see him on the racetrack too. A big thanks to all the owners and trainers who patiently mold our youngstock into winners. 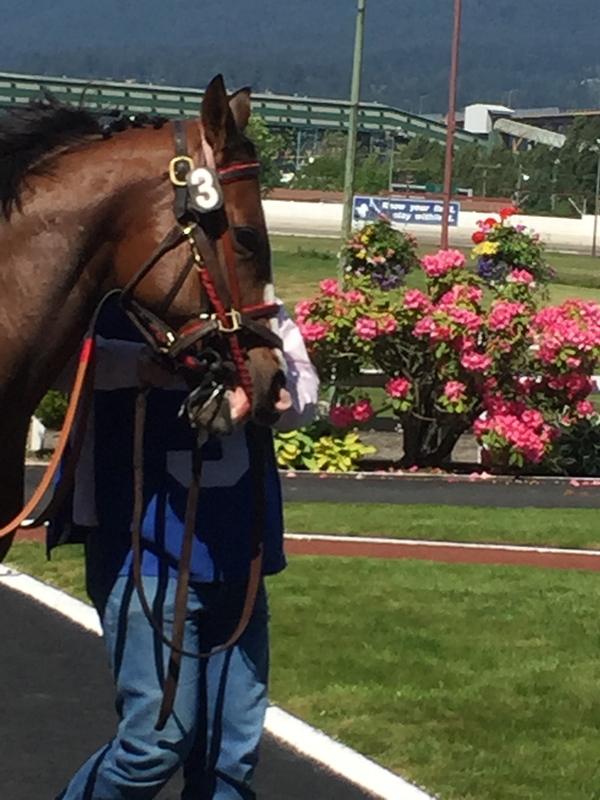 Congratulations to George Robbins and trainer Rob Gilker Herbie D was named Horse of the year in 2013, champion Sprinter in 2012 after being champion 3 year old BC bred for 2011. Another champion born and raised at White House Stables. 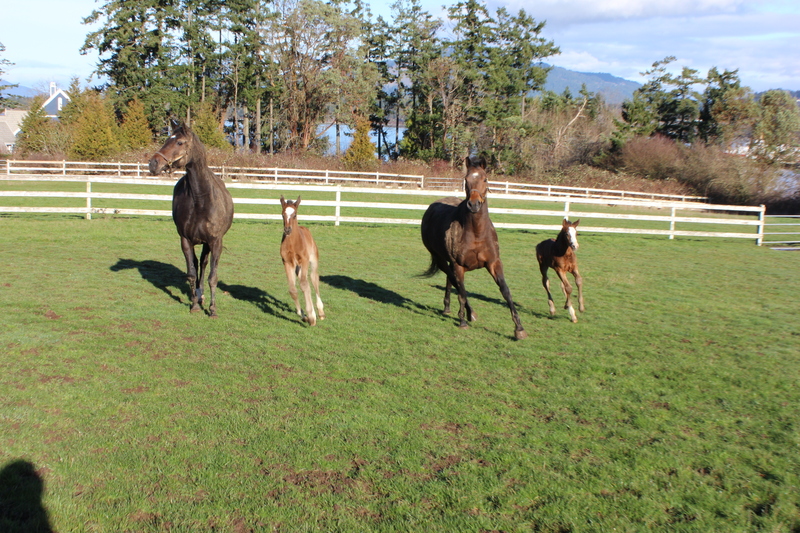 We’ve been breeding for 31 years, and selling in the annual thoroughbred auction since we quit training in 1993. In that time we’ve raced & sold horses for the track. They have made over 400 starts averaging over 20 starts per horse, winning 50 races and in the money 40% of starts [158 times] whilst earning over 1 million dollars. 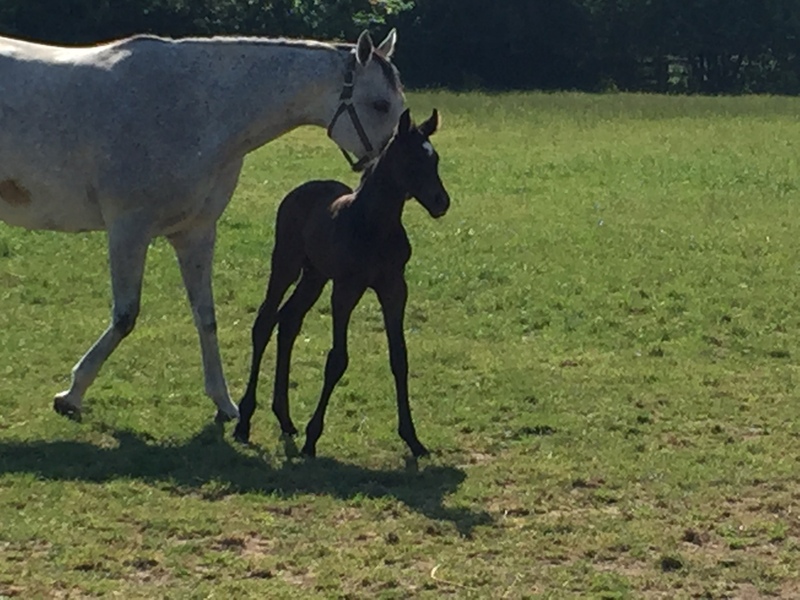 We’ve also foaled & raised some great runners for clients, with similar strong results. We take pride in doing a very good job. Herbie D Another year older and stronger, he’s been managed with great care and patience, what will he do this year, after being named champion sprinter in 2012. 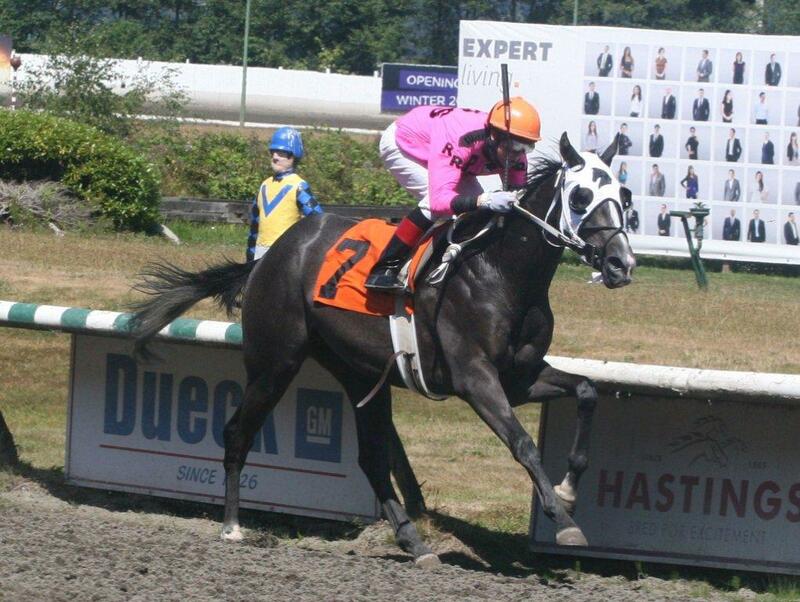 Hello Frankie Returned to race in Seattle after a year off, finishing 4th in a non winners of 2 allowance beaten less then 2 lengths in a very fast race. Hollywood Miss. A 3yr old full sister to Frankie, in the powerful Troy Taylor barn. winner in her first race, against Miss Derek who has since won a stake, currently in R & R after a 3rd place finish in her 2nd start.Hopefully she will go on to be the really good horse that Ookster was cut out to be but sadly never got the chance. Andallthatitmeans, a Cause To Believe 2 yr old was trained under the watchful eye of Craig Macpherson for owner Peter Redekop. He now is in the barn of Anita Bolton and won his first attempt at a stake by over 10 lengths, having taken a couple of races to learn what to do. This year she earned the freedom of the farm and retirement! 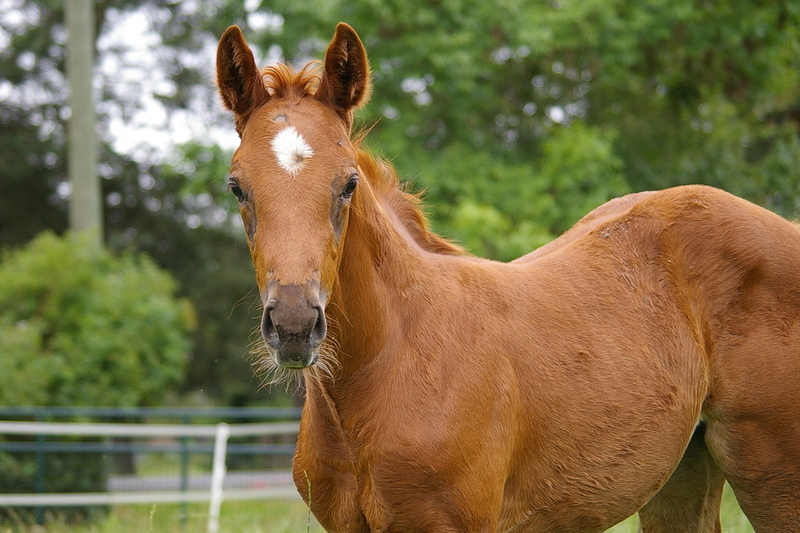 after producing 11 fabulous foals, [4 stake horses] she is such a special mare. We have a full sister to the stakes winning Hollywood Miss for the 2016 sale. “Mona” is a fire cracker and an absolute stunner. Her offspring are close to the million dollar mark in earnings…..
A young addition in 2013 to our broodmare band, a 3/4 sister to champion Holy Nova and 2 other stake horses. Her first foal, Supernova Sally is a 3 yr old of 2016. 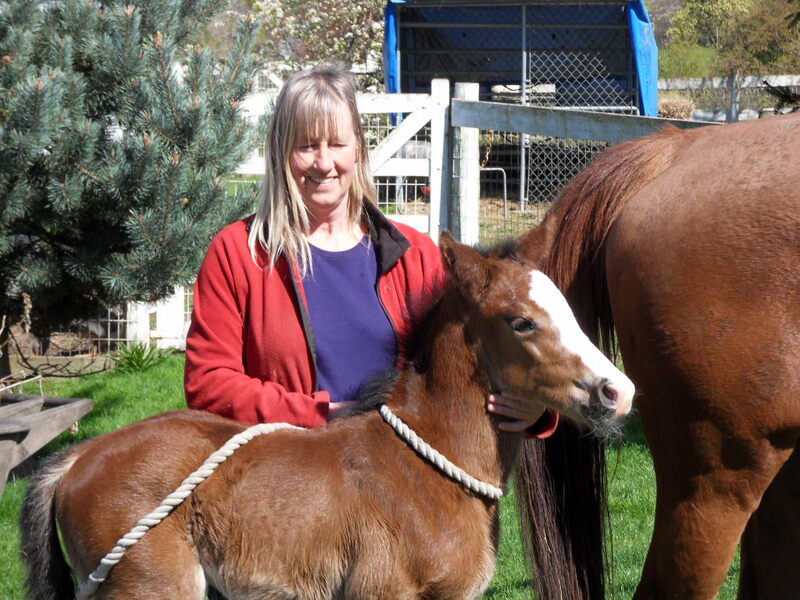 We have a really skookum, one eyed filly by Second In Command for the 2016 sale. Aces over Queens by Silver Deputy out of Call Me Barn name- Precious. Sadly we could not keep her comfortable after a 6 year struggle with founder, but her only daughter, Charming Silver will try and fill her shoes!